Secret Golf's roster of professional players and coaches share their secrets on how to play some of the most challenging holes in golf using the events they play as their guide. Take this knowledge and apply their strategies to your own game. 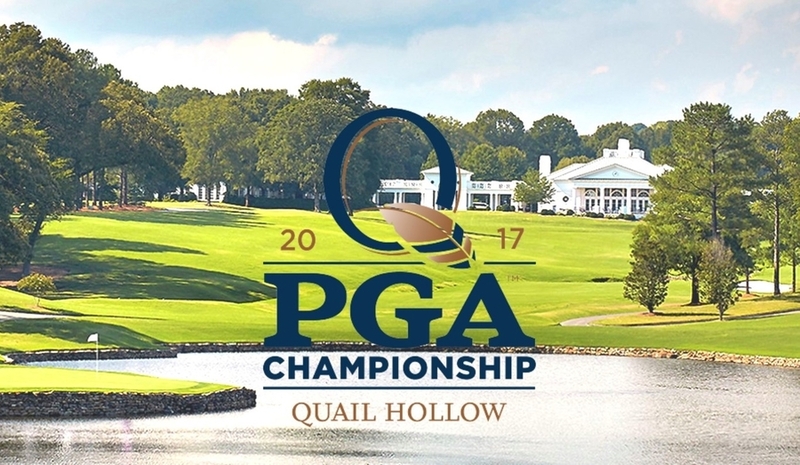 The 2017 PGA Championship will be hosted at the historic Quail Hollow Club in Charlotte, North Carolina. 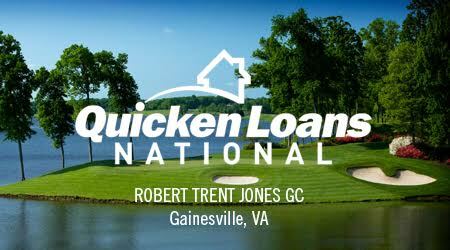 Founded on April 13, 1959 by James J. Harris, Quail Hollow has an illustrious history with the PGA Tour as the acclaimed host of the annual Wells Fargo Championship. This 7442 yard par 72 course just recently underwent renovations by course architect Tom Fazio in which they drastically altered four holes, and switched the grass on the greens from MiniVerde to Champion Bermuda. This year's champion will be required to demonstrate mastery over every club throughout their bag, along with the mental tenacity to best the field at the year's final major championship. Join Secret Golf as we offer exclusive insight into this illustrious championship from our team of PGA Tour professionals- including three champions of this prestigious event. 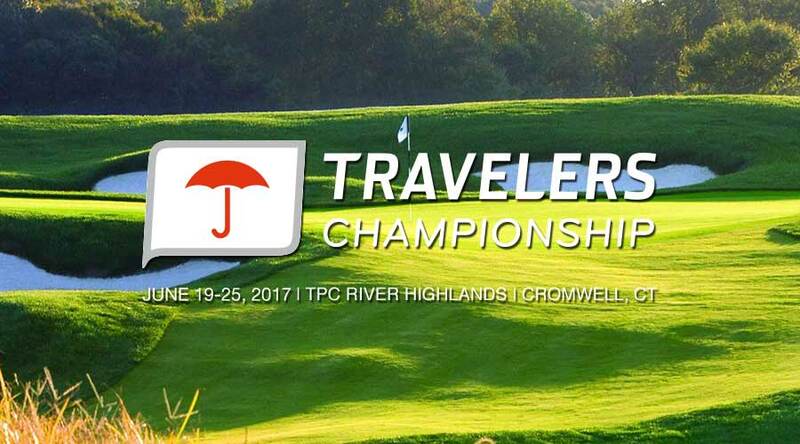 Join Secret Golf this week for the Travelers Championship at TPC River Highlands in Cromwell, CT. The golf course offers a great contrast to what the players likely encountered the week before at the US Open, where precision driving navigating around penal rough into narrow fairways was imperative. 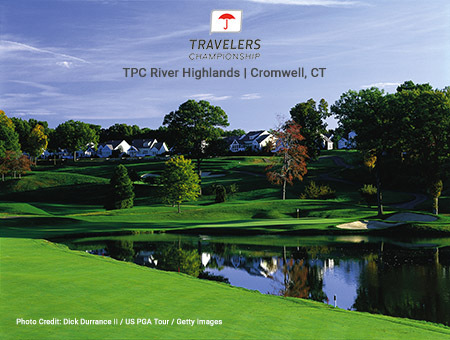 The TPC at River Highlands allows for a looser style of play rewarding longer hitters vs precision drivers. Apart from the competition on the course there has been a long social tradition for the players and families in Hartford. Measuring in at 7800 yards, Erin Hill's designers, Michael Hurdzan, Dana Fry, Ron Whitten, and Robert Lang designed what is referred to as a "heartland course," a distinctive blend of both parkland and links-style courses with brutally long fescue rough, strong wind, and expansive dogleg holes that invite players to try to take aggressive lines off the tee. 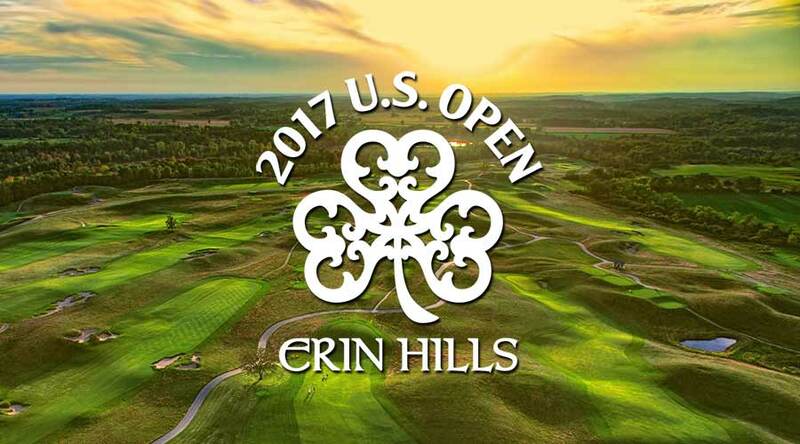 Ballstriking and accuracy will be at a premium at Erin Hills, as missed fairways will often result in forced pitchouts and even lost balls. Join Secret Golf as we Unlock the Secrets to the strategy- and mental toughness- it will take to emerge as the Champion this week at Erin Hills. 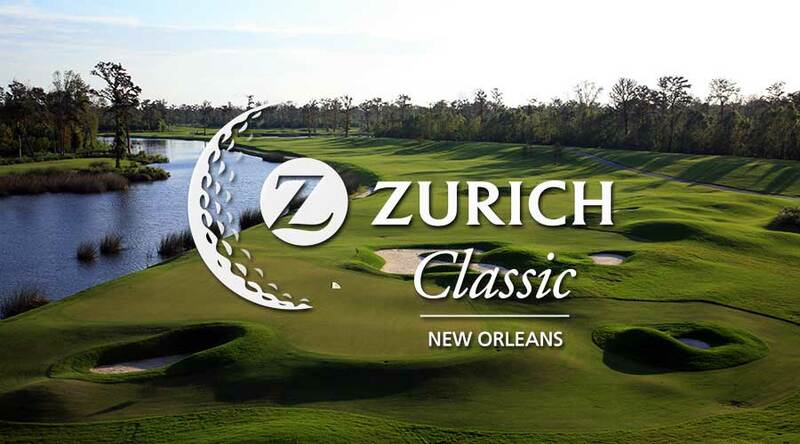 Host to the tour's Zurich Classic of New Orleans, TPC Louisiana is located in Avondale, Louisiana, a suburb southwest of New Orleans, better known as the Big Easy and is played in a unique two man team format. Opened in 2004, the course was designed by renowned golf course architect Pete Dye in consultation with Secret Golf’s own Steve Elkington and Kelly Gibson. 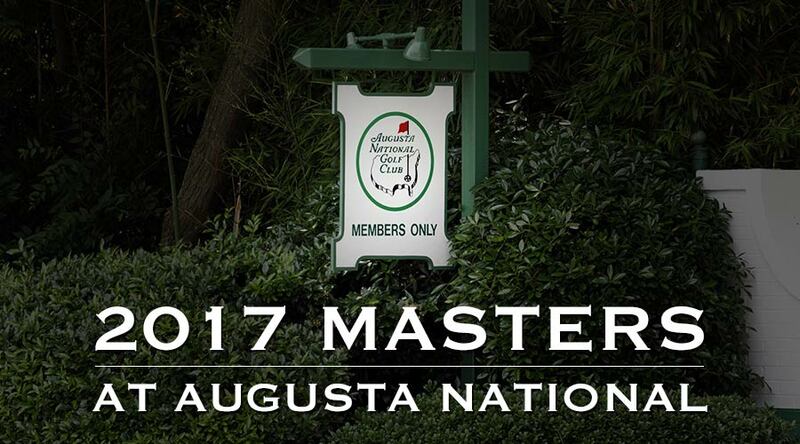 The Masters is the first of the majors to be played each year. Unlike the other major championships, the Masters is held each year at the same location, Augusta National Golf Club, a private golf club in the city of Augusta, Georgia, USA. The Masters was started by Clifford Roberts and Bobby Jones. Jones designed Augusta National with course architect Alister MacKenzie. The Augusta National course first opened 84 years ago in 1933 and has been modified many times by different architects. Join 1956 Masters Champions Jackie Burke and PGA Champion Steve Elkington as we explore some of the history, tradition, discuss key strategies for playing some of the most pivotal holes on the course and sharing our secrets on how to hit the required shots to play this challenging course. 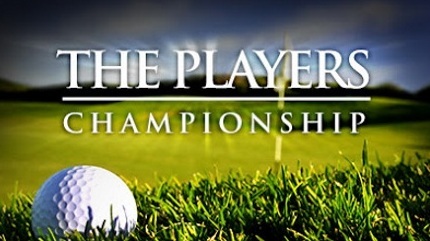 Originally known as the Tournament Players Championship, THE PLAYERS Championship began in 1974 and offers the highest purse of any tournament in golf ($10.5 million in 2016). 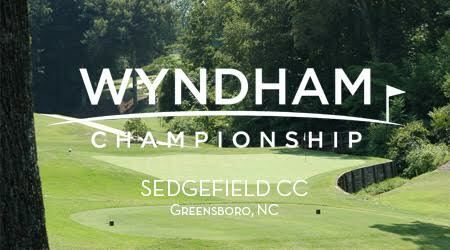 The field usually includes the top 50 players in the world rankings and is often been considered the unofficial "fifth major" due to its prestige. The host course, TPC at Sawgrass Stadium Course, is home to the iconic par-3 No. 17 "Island Green" as well as the tough finishing final hole, where the water hazard guards the entire left side of the fairway and green. Join 2-time PLAYERS Championship winner and Secret Golf's Steve Elkington, Jason Dufner, and Pat Perez, as they discuss how to play holes #11, 17, and 18, key holes at TPC Sawgrass. 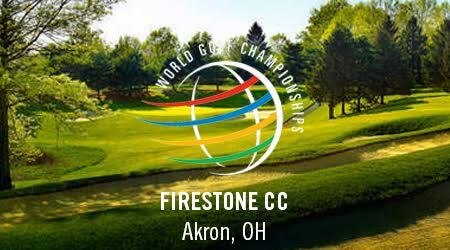 The Bridgestone Invitational is played at Firestone Country Club in Akron, Ohio. Tiger Woods has won the event 8 times, including most recently in 2013. The event features an elite, limited size field and it is an official World Golf Championships Event. 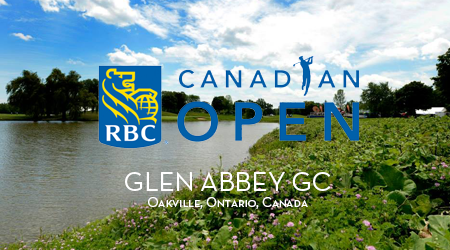 The Canadian Open returns to Glen Abbey this year, the site of many exciting finishes. The Canadian Open remains one of the most prestigious and longest running events on tour. Let's see what the players might face on some of the toughest holes they'll play this week. Welcome to the home of golf, the Old Course at St Andrews. First played in the early 1400’s, the Old Course at St Andrews has been pivotal to the development of how the game is played today. 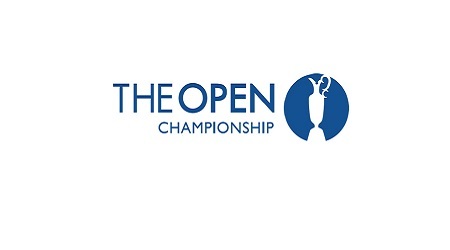 The Old Course is the home of The Open Championship and has hosted this major 29 times since 1873 and is currently played here every 5 years. A true links course with a unique feature of having double greens. Seven greens are shared by two hole each. 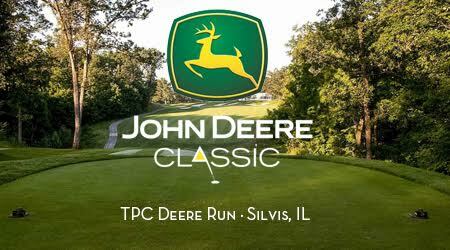 The John Deere Classic is played at TPC Deere Run in Silvis, Illinois from July 9-12, 2015. Recent champions of the event include Steve Stricker, Jordan Spieth, and Zach Johnson. 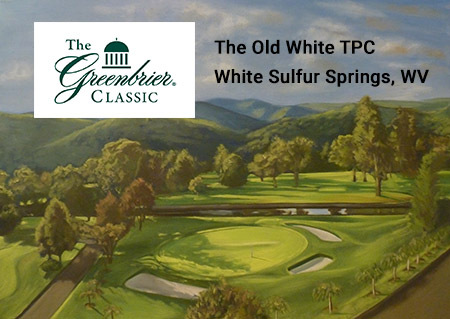 The Greenbrier is played at The Old White TPC in White Sulfur Springs, WV. This year the tournament runs from June 29 to July 5, 2015. 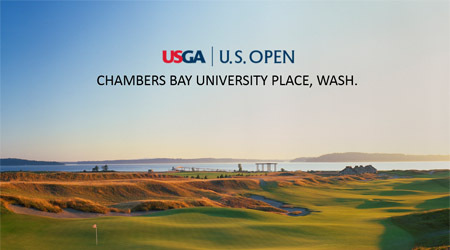 Secret Golf welcomes you to the 2015 U.S. Open at Chambers Bay. Join our champions and professional coaches on a journey through this new and challenging links course. Much like the traditional links courses of Scotland, Robert Trent Jones II designed Chambers Bay to encourage the imaginative and creative shot making that epitomizes links golf, particularly along the ground. There is no "line of play" around Chambers Bay, but rather an infinite number of strategies from tee to green that will get the player around the course successfully. 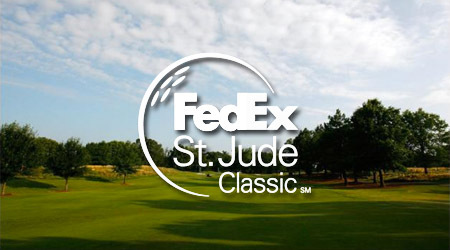 Welcome to the Fedx St. Jude Classic at TPC Southwind. 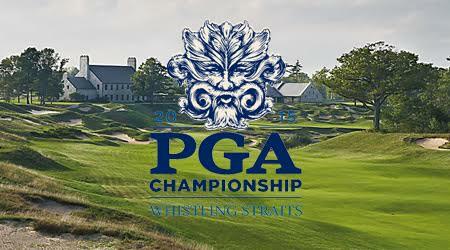 The course is rated one of the more challenging on the PGA Tour schedule balancing strategy with stunning beauty. Watch our experts as they show you how to play key holes and learn how to hit critical shots. 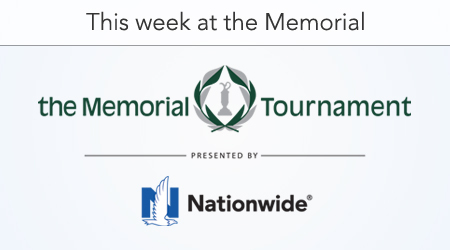 Welcome to the Memorial Tournament at Muirfield Village! Join Secret Golf this week for entertaining stories, deep insights and world class instruction. Listen to our experts describe the history of the tournament, learn the shots demanded by the course and see how the pro’s play some of the critical holes at Muirfield Village.